Are We Regulating Ourselves Into Tyranny? R.J. Rushdoony: 01:00 The 16-page code proposal says among other things that homeowners can be fined up to $200 a day for weeds in the lawn, cracks in the stairway, or unsound chimneys. The proposal also authorizes building inspectors to initiate their own complaints and enter homes at any time to enforce the code. “I’m worried about this,” said college professor Stephen [Geisinger 00:01:30]. “What’s to stop the city from coming back and say we can’t smoke in our homes?” Weeds in the lawn are a nuisance and it’s no pleasure to be reminded of them by your wife. But, the idea of a citation and fine by a city inspector is another matter. I may not like the way mu neighbor keeps his place, but if I have the right to control him by law then a neighbor with a place better than mine can legislate against me. R.J. Rushdoony: 02:04 If we start fining people for weeds on the lawn, why not fine for driving a dirty car or too old a car? If we can be fined for having a house which does not suit the city inspector because of cracks on the stairs or in the paint, perhaps the nest step is to tell us that we ourselves are unfit for public viewing because we are overweight, wrinkled, bald, or what have you. The whole philosophy of such regulations leads to tyranny and to a dictator state. In a regulated state, everyone is keeping an eye on other people’s business and not their own. Regulations governing our lawn’s weeds may give us neater neighborhoods, but freedom is a high price to pay for weed-free lawns. 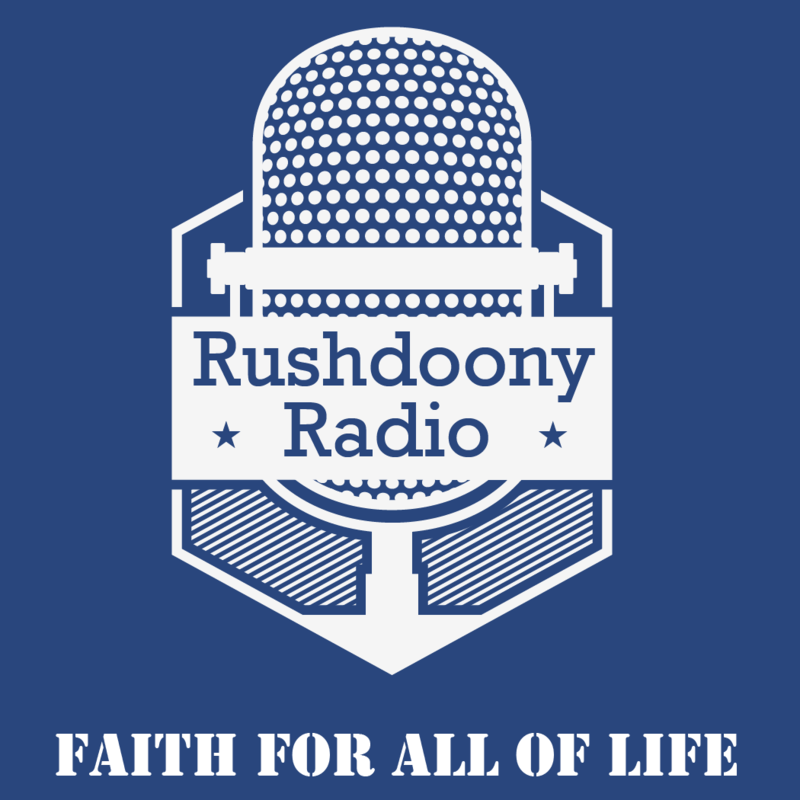 R.J. Rushdoony: 02:58 This has been R.J. Rushdoony with a report on our threatened freedom.